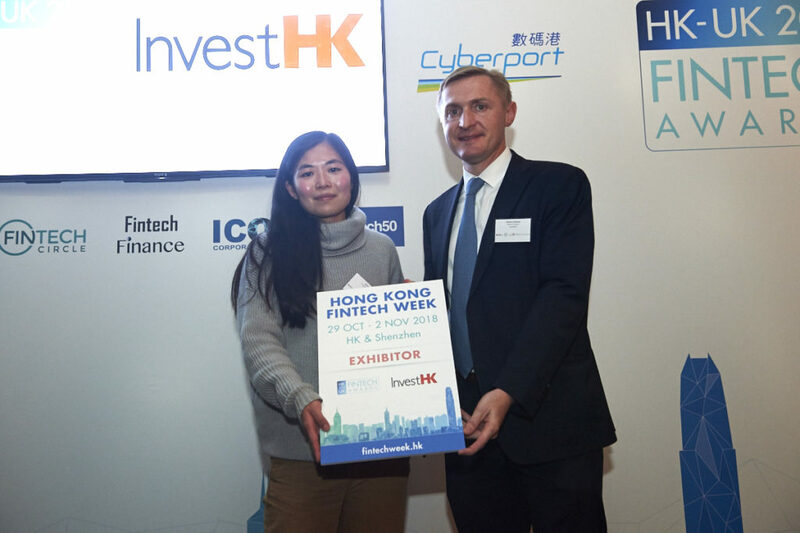 London-based fixed income, currency and commodities (FICC) data analytics company Mosaic Smart Data is the winner of the inaugural InvestHK UK Fintech Awards. It was announced on 20 March by InvestHK in conjunction with the UK Department for International Trade. 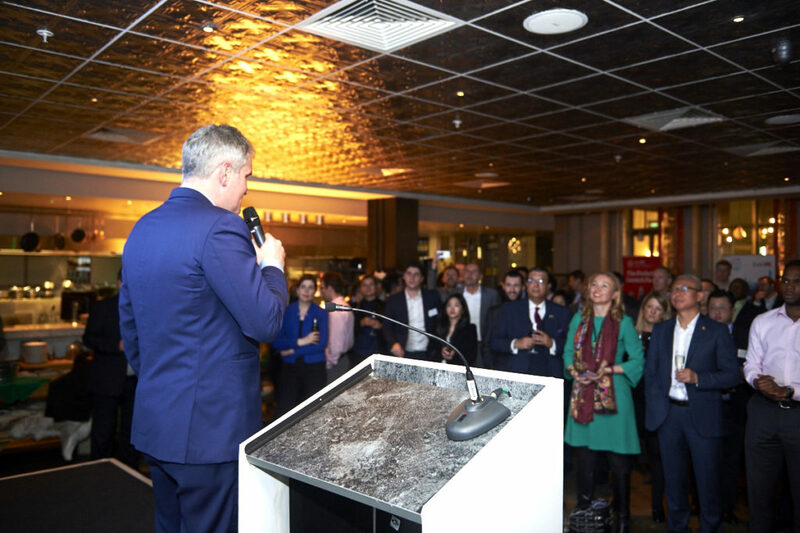 The UK Fintech Awards 2018 follow the launch last September of the UK-Hong Kong Fintech Bridge (“the Bridge”) to foster closer collaboration at government, regulator and business level in the Fintech sector. The competition received 30 submissions from companies based in the UK. It also drew interest from the wider global Fintech community with enquiries from Fintech companies overseas, including Singapore, Australia and Ireland. 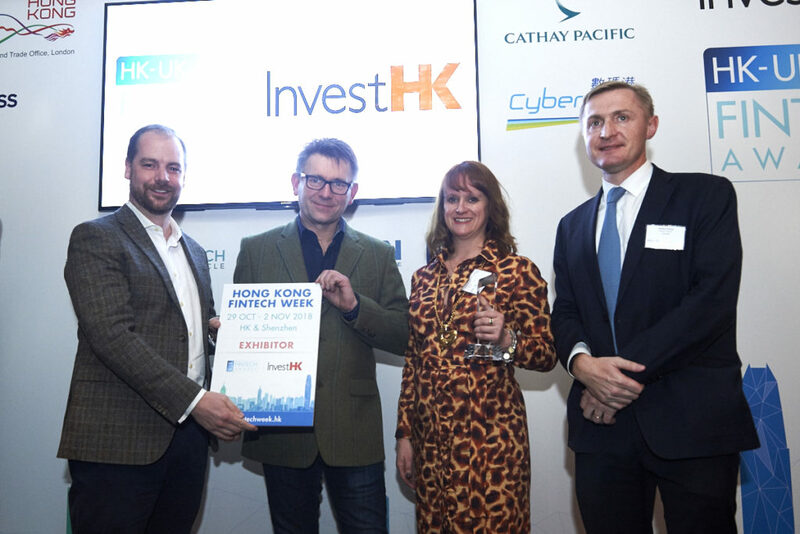 “We are excited to see how the Awards connect top UK talent with the rapid Fintech development in Hong Kong. Many of them match well with the strong Fintech sectors of Hong Kong, such as RegTech, InsurTech, blockchain and CreditTech. Mosaic Smart Data serves to help financial institutions in the FICC market harness their data intelligently to service and predict client needs in an environment of changing market structure and business models. 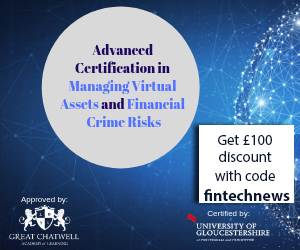 It empowers financial market professionals with usable, data-driven tools in the Fintech space. Its MSX platform aggregates multiple sources of transaction data, enabling financial institutions to more readily understand their market share and profitability in real time. 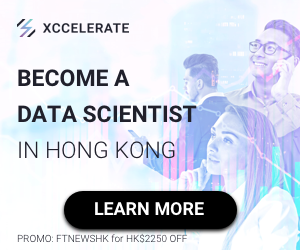 The company impressed a panel of judges comprising industry experts from both Hong Kong and the UK as a solution tailored to the market with advanced industry-specific analytics that provide actionable insights into customer behaviour. It has already won JP Morgan as its first client, on a multi-year deal to use the platform across its FICC business. 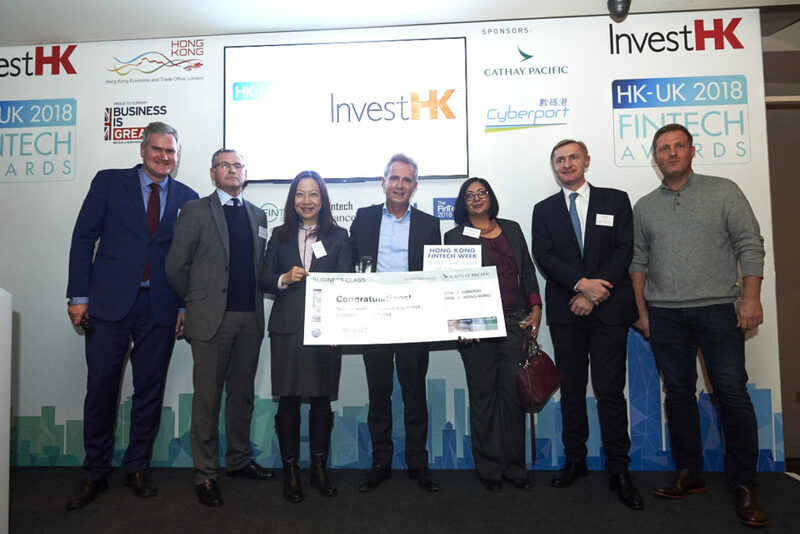 The judges saw the potential for significant business opportunities in Hong Kong, a global financial hub. 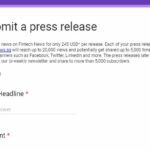 Runner-up in the awards was Digital Fineprint, an InsurTech startup from Oxford University, funded by a group of high-profile angel investors and venture capitalists, including Pentech Ventures and EOS Venture Partners. It uses predictive analytics to turn social data into insurance data. 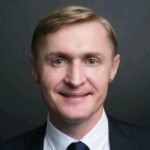 Bo-Erik Abrahamsson, Founder & CEO of Digital Fineprint, and also a graduate of the University of Hong Kong, said he was excited about the possibility of tapping into the Hong Kong market. “Hong Kong is a very attractive option and we will need the support of strong local partners such as InvestHK,” he said. The awards were presented by seasoned entrepreneur Simon Squibb, Chairman of Nest.vc and Mettā, at the awards ceremony. Both Mosaic and Digital Fineprint will visit Hong Kong in October for a bespoke five-day programme of activities as part of their prize. 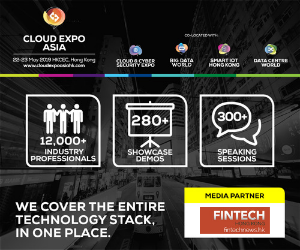 Besides travel and accommodation, they will benefit from a programme of introductions, networking opportunities and sector expert counsel hosted by InvestHK and Cyberport, as well as a complimentary booth at the Hong Kong Fintech Week 2018, which runs from 29 October to 2 November in Hong Kong and Shenzhen. Aid:Tech: Its core proposition is to marry access with identity as means to social and financial inclusion. The company leverages Blockchain technology and digital identity for the delivery of digital entitlements, such as welfare, aid and remittances, to the intended recipients. Clients include governments, NGOs and enterprises around the world. Revolut: Offers retail customers its Revolut Global Money App. Linked to a prepaid card, the app allows users to spend, exchange and manage multi-currency payments and currency conversion transactions globally in a seamless and user-friendly way. Revolut is headquartered in London, with support offices in Russia and Poland. Railsbank: Aims to build a global digital transaction bank by connecting local banking partners to its platform. 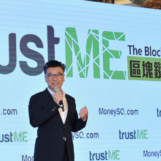 It has a global vision and aspires to connect the participants in Southeast Asia transaction banking industry via the Hong Kong market.